Ever stood on the coast wondering what it would be like to paddle where ocean waves crash over rocks or surf as they make their way to shore? Join us this March for a fun evening with Bill Vonnegut who will be presenting some action packed videos & photos of thrills and spills compiled over years of paddling in this Pacific Ocean playground. Many OPPSters have already got to know Bill and discovered that he is a great instructor, genuinely nice guy and fellow OOPS member. 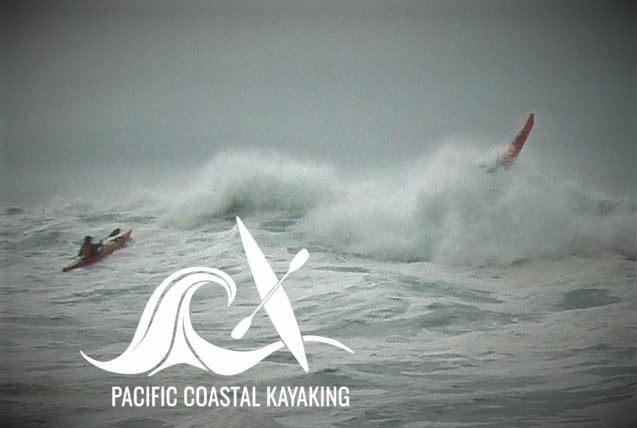 He is the owner and founder of Pacific Coastal Kayaking and is an ACA Level 5 Coastal Kayak & L3 Surf Kayak coach. I have had the pleasure of paddling with Bill, always a great learning experience, and think everyone will enjoy his presentation on March 27.